At the time of this writing TorGuard has taken steps to remove all physical server presence in Russia. We have wiped clean all servers in our Saint Petersburg and Moscow locations and will no longer be doing business with data centers in the region. We would like to be clear that this removal of servers was a voluntary decision by TorGuard management and no equipment seizure occurred. We do not store any logs so even if servers were compromised it would be impossible for customer’s data to be exposed. 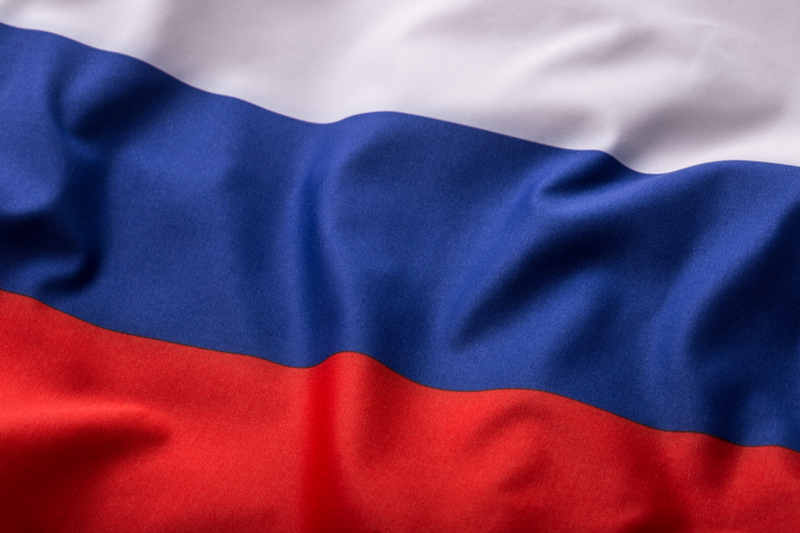 TorGuard has not disclosed any information to the Russian authorities and our legal team has been notified of this request. We apologize to all of our customers for any inconvenience this sudden location removal may have caused. Our networking team is currently deploying additional servers in neighboring countries to ensure fast VPN download speeds for everyone in the region. If you experienced any interruption in services as a result of this removal please contact our support desk so we can assist you getting back online. Here at TorGuard our number one priority is our customer’s security and privacy. It has always been our policy to secure, protect, and enhance user security on the internet. If we feel the legal climate in a country could pose a threat to our customer’s online security, then we will no longer offer servers in that country. This dedication to user privacy is why TorGuard is now withdrawing and removing all Russian servers from St Petersburg and Moscow effective immediately.